You watch the basketball game and feel tremendously joyful as the team embraces victory. But, you do know that behind every team’s success is a person who helped them, inspired them and probably even sacrificed for them. Here are some of the reputable names who contributed to the prestige of known basketball teams over the years. Brown is labeled as one of best basketball coaches for he knows how to properly inspire teams and get the best out of them. 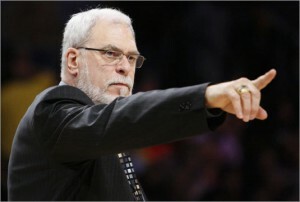 His records during his 25-year career as NBA coach showed that he has nearly 1,500 victories and has a winning percentage of .577. Under his supervision, the Kansas Jayhawks won the NCAA Championship Title in 1988, while the Detroit Pistons championed in the 2004 NBA Finals. 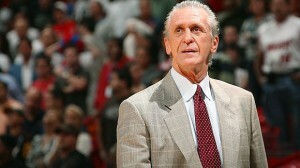 In his stay in the NBA arena as coach for 24 years, Riley proved his prowess in mentoring players as shown by the 5 championships he has won with the L.A. Lakers and Miami Heat. He has a record of 1210-694 and winning games on a.636 percentage. 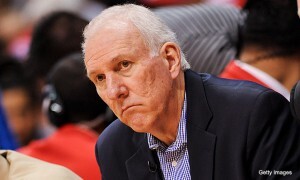 Being head coach of the San Antonio Spurs, Gregg Popovich is considered as one of the best coaches over the last 10 NBA seasons. With only 13 years in the career, he already has 633 wins and only 305 losses. He pulled the team towards four championships and eleven winning seasons. 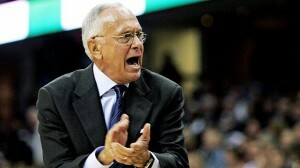 With a winning percentage of .646, he also bagged the title of Coach of the Year back in 2002. 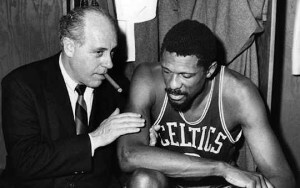 After leading the Celtics to nine championships and eight titles from 1959-1966, it’s not a wonder Auerback got included in the NBA Hall of Fame in 1969 and why he remains a big name even today. He has a record of 823-426 and winning percentage of .603. With his record of 980-418, Jackson is recognized as the greatest coach of all time. Complemented by his winning percentage of .703 (which is the highest so far), he remains unbeatable. He received the Coach of the Year award in season 1995-1996 and got inducted into the NBA Hall of Fame in 2007. This entry was posted in Singapore Reports on the Markets by Editor. Bookmark the permalink.